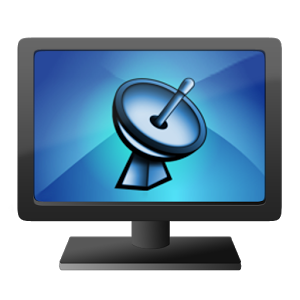 ProgDVB is the universal and very power software for watching digital TV and listening to radio channels. Internet TV and Radio. About 4000 channels in the list. Search, playback and record or YouTube clips. Many important fixes of network channels. Fixes and optimization of UI. Improvement of Internet TV/OTT/... channels. The PVR that takes control over your tv card. JLC's Internet TV is a program for watching free online TV channels.